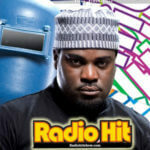 RADIO HIT SHOW S2 E1: Illegal Music 2 Falls Short Of Expectation! 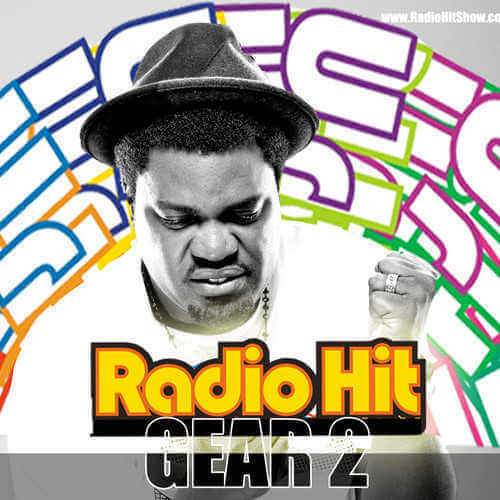 Radio Hit Show S2 E9 – Skales! 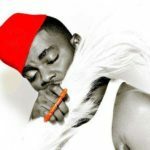 Rapper or Singer? 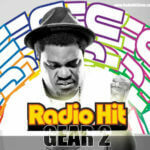 RADIO HIT SHOW S2 E2: eLDee Fails To Impress…Accused Of Been Lazy! 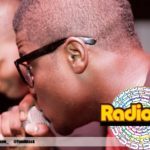 Radio Hit Show S2 E7 – Kelly Handsome makes an impressive comeback!